Because of media portrayal and lack of exposure to Morocco, many people hold many incorrect ideas about Morocco and its culture. Most of these myths just come from being unaware, so enjoy learning things you haven’t learned before! Some of these facts might seem to be more obvious than others, however, I have heard each of these statements. Hearing these questions and these statements made me decide to address some of the myths that people believe about Morocco. My experience of growing up in Morocco has given me knowledge to discredit these myths, but my experience is also limited, as I grew up in a city and not a rural area. You don’t know how many times I have heard the words, “Wait, if you’re from Morocco, did you live in the desert?” People picture sandy towns or tents out in the desert. While part of Morocco is made up of the Sahara Desert, Morocco also boasts Atlas Mountains, thriving cities, and beautiful forests. People are often surprised by the range of landscapes that they see as they drive through the country. For more extensive coverage of this myth, look at our blog post Is Morocco Safe. 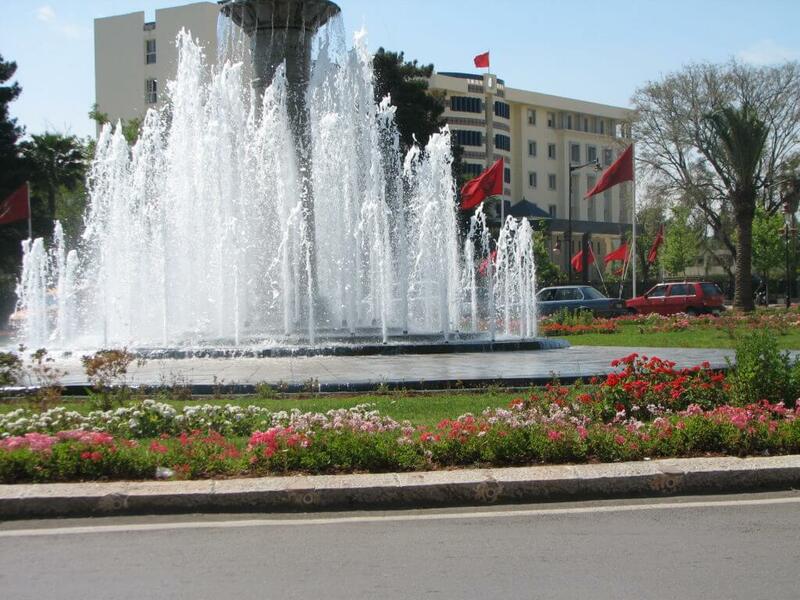 The big cities of Morocco are as safe as other big cities in the world. With the over 1,500 small groups that have traveled with us, we have not had any safety issues. 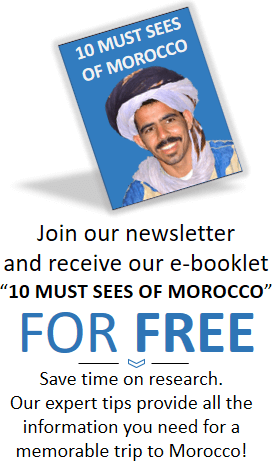 Morocco is politically stable and the people there are welcoming. We always had electricity and reliable Internet. Again, this is coming from someone who lived in the city, but electricity, Internet and TV are common in most of Morocco. Most roads are paved very well (even with beautiful fountains throughout) and you will drive past McDonald’s, malls and shopping centers. People have this “Arabian Nights” picture in their heads of what Morocco is supposed to look like. They imagine sultans, tents and camels walking around. 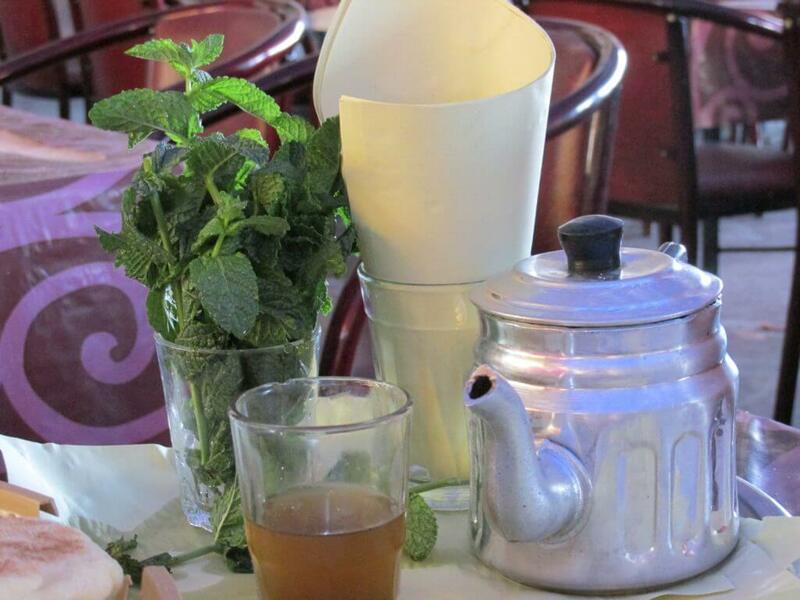 However, Morocco actually feels a bit like a combination between Middle Eastern culture and European culture. The only time you might truly be able to compare it to “Aladdin” is when you see Moroccan marketplaces, except no one is singing and there are no pet monkeys. False. You might have gotten this idea from a movie or book, but once you get to Morocco you’ll realize that the belly-dancing shows are mostly for tourists. 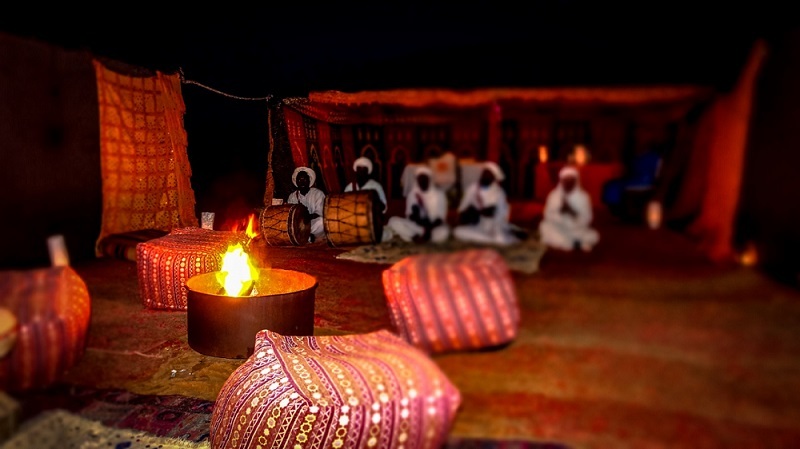 If you want to see real Moroccan dancing, you should go to a Moroccan wedding. Women will mostly only dance if they are in an all-women setting. This myth is an exaggerated truth. 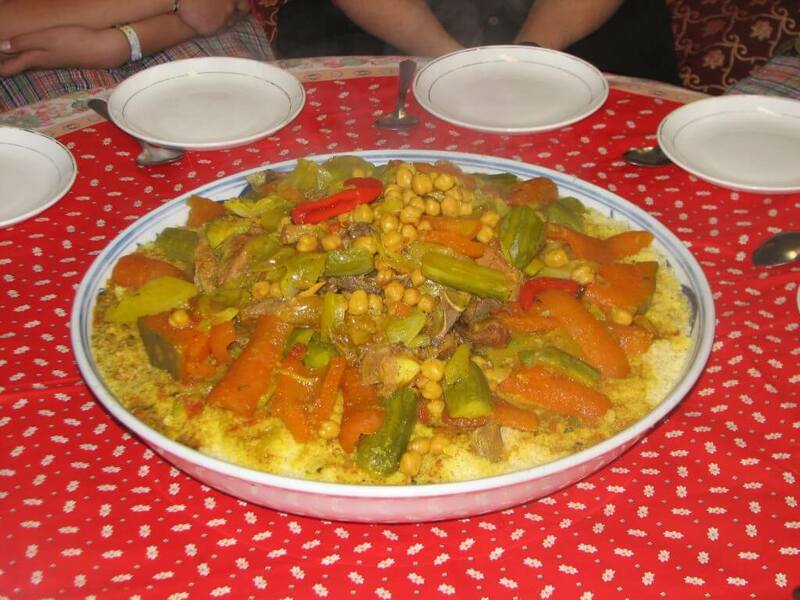 Yes, couscous is one of the traditional foods of Morocco. No, it is not eaten at every meal. Friday is the day that most Moroccans eat their couscous. Tagine is another meal that people think of when they think of Morocco. Tagine is a stew cooked in a clay pot, and is eaten with bread. While these two are the most well-known foods of Morocco (and are absolutely wonderful), you can actually get many more varieties of delicious food…you are certainly not limited to these two. While most Moroccan women do wear headscarves because of their religion and culture, they don’t expect visitors to wear headscarves. Many tourists and travelers come through Morocco, so people are used to a variety of ways of dressing. This doesn’t mean that you should not attempt to be as respectful of the culture as possible! We have a longer blog post on this: What to Wear in Morocco: Your Questions Answered. This is actually very uncommon in Morocco. Legal restrictions limit polygamy and is nearly not-practiced. 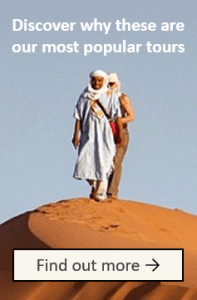 Morocco is said to be one of the Muslim countries that discourages polygamy the most. When my family moved to Morocco, we were welcomed by our neighbors with such an extreme display of hospitality. Other foreigners that lived in Morocco were also treated with love and kindness. 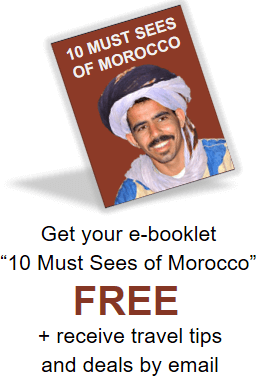 Usually when people visit Morocco they are overwhelmed by the generosity that they receive. 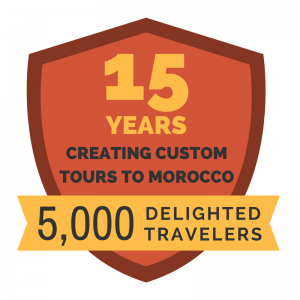 Hopefully these few facts about Morocco will help enlarge your understanding of the culture. I too still have lots to learn about Morocco. I believe that the best way to understand more about a culture is not to simply believe everything you see in the media but to travel there and learn from local people.